0	0	This World	In Stock - Order before 4pm for same day dispatchWant it on Wednesday 24 April? 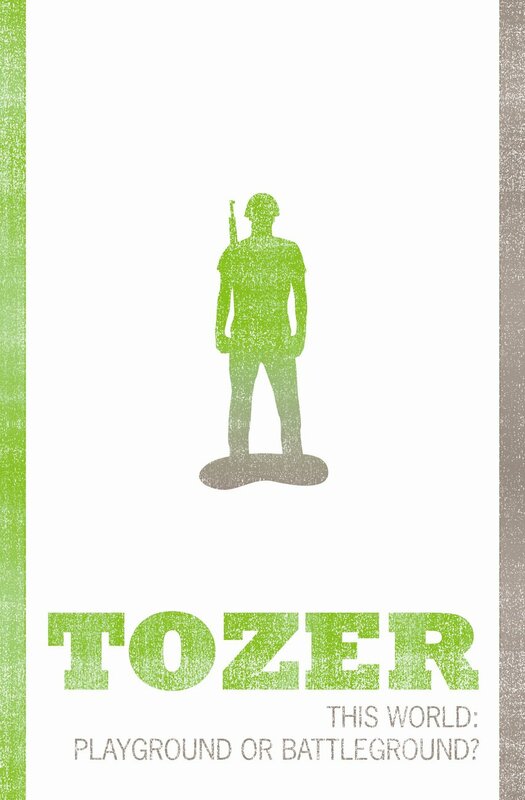 Tozer's seminal book on being a strong, battle-ready Christian has inspired it's readers into action for years. Want a firm look at spiritual struggles? In this book Tozer calls us to appreciate the seriousness of the spiritual struggle we are all engaged in. 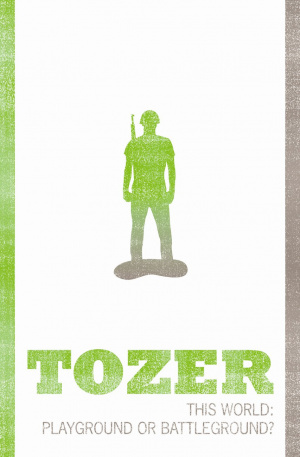 This World by A Tozer was published by Authentic in August 1995 and is our 4312th best seller. The ISBN for This World is 9781850782018. Ten Tozer titles have been published singly or as a boxed set, ISBN 978-1-850-78835-5, £35, but The Good BookStall will be reviewing some of them individually. This is a collection of editorials from the magazine Dr Tozer edited for many years. The amazing thing is that many could have been written recently, so much of the wisdom contained in these pieces is relevant in our lives today, indeed we need to read them and take them to heart. Short pieces that you have to ponder upon and pray about as your personal need arises, ideal to use as daily devotions I found. I would dearly love all Christians and non-Christians alike to read this title and the other titles in Tozer’s collected writings. Got a question? No problem! Just click here to ask us about This World.